The Windows installer is now downloading. Once downloading is complete you can open the file to finishing installing the Studyladder App. Studyladder is working on a new App that is only weeks away. 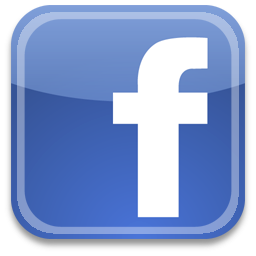 Create a free account on the site to be emailed with free access once its launch. Try our free Numeracy based Feed A Frog game. 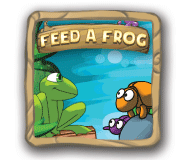 Feed A Frog is made by Studyladder to teacher students number skills in a fun way.